This child abuse story from Taylor comes to us from Wasilla, Alaska, USA. This child abuse story from Taylor page was created June 23, 2007 and was originally posted on June 13, 2007 as story #146. I am 14 years old. When I was 5 years old, my father raped me when we were home alone. He didn't only abuse me sexually, but also emotionally. My parents did not want me. They would let me know by not feeding me and telling me that I was a mistake and that they hated me. At the time, they didn't have enough money for an abortion or to put me up for adoption. No one in my family wanted me; I was the "mistake" child. As I grew up, the abuse got worse. I would be home alone with my mom, and if I did something wrong she would punish me. One time, I didn't eat all my food, so she made me take off my clothes and lay on a stove that was turned on high; I still have the scars today. 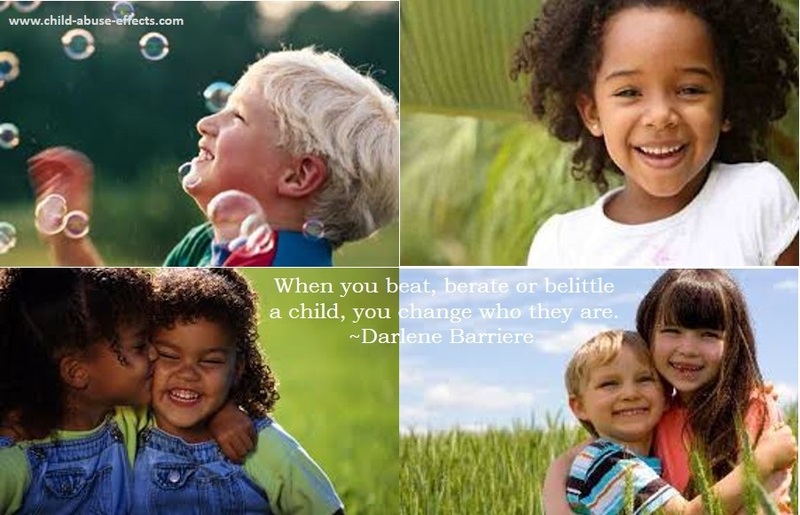 I have 4 sisters and 3 brothers who were not abused, but they are foster children. My mom acts as if she never had me; she has a new husband and a new family. My father was in jail for 10 years. He is out now, and is trying to get custody over me. I'm pretty sure he won't get it. Right now I am doing good and am adopted by a family in Alaska with a daughter. They are the kindest people on earth.